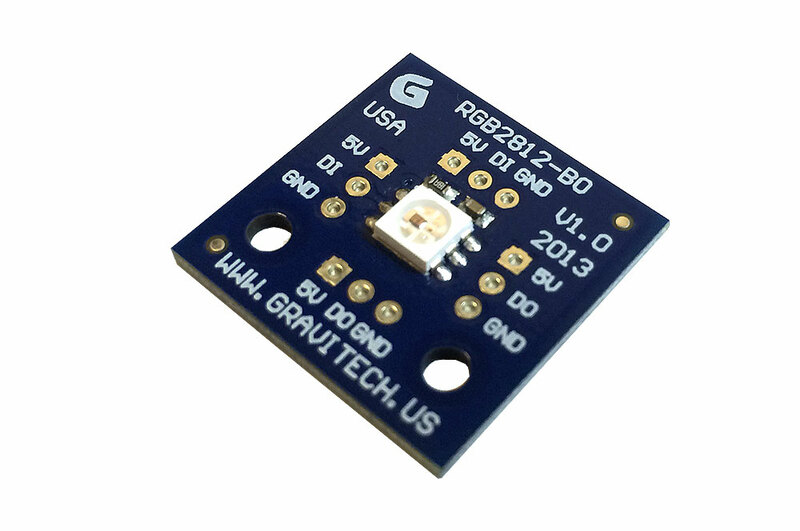 The Gerora is a very interesting RGB LED designed by Gravitech base on WS2812S LED that can be programmed using a microcontroller such as Arduino through SPI protocol. 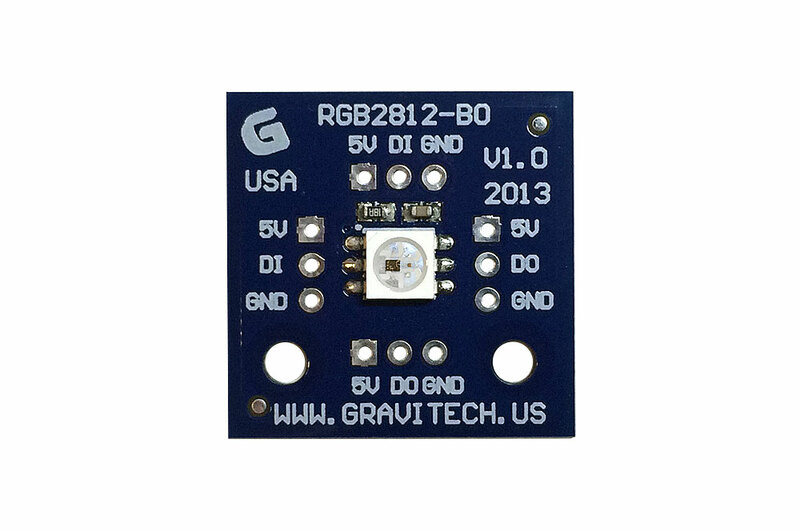 This special RGB LEDs can be programmed up to 16.7 million shades of color and blinks as desired. A Gerora can be connect to another Gerora both horizontally and vertically like a jigsaw puzzle by using these 3-PIN right angle male and female header (just like picture #4 and #5 below). 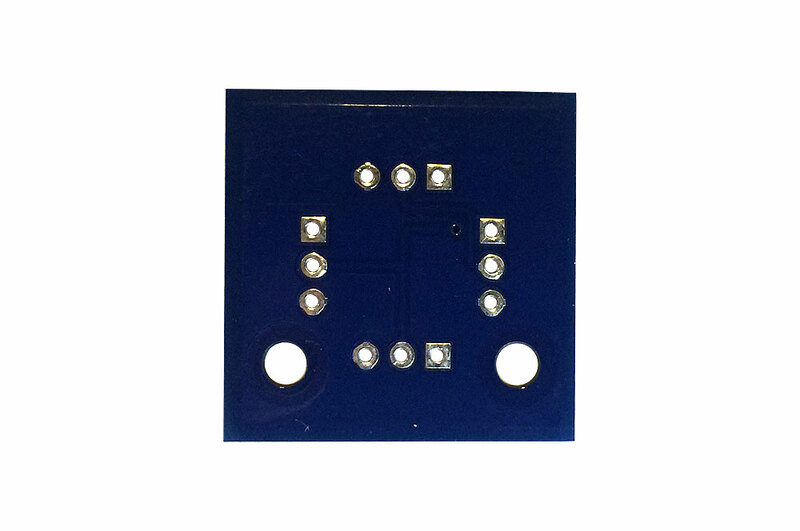 This allows you to build LEDs of shapes desired. 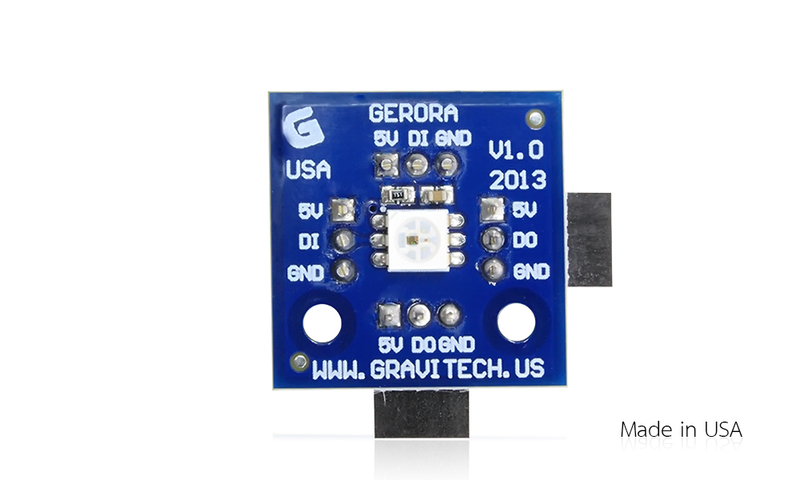 The Gerora LED includes a latch circuit which remember the last color programmed without having the refresh the data. This helps keeping the work load of the controller to a minimum. The Gerora allows very high flexibility in creating you piece of work. The Gerora can be used in many applications like entertainment, art and many more fun things! 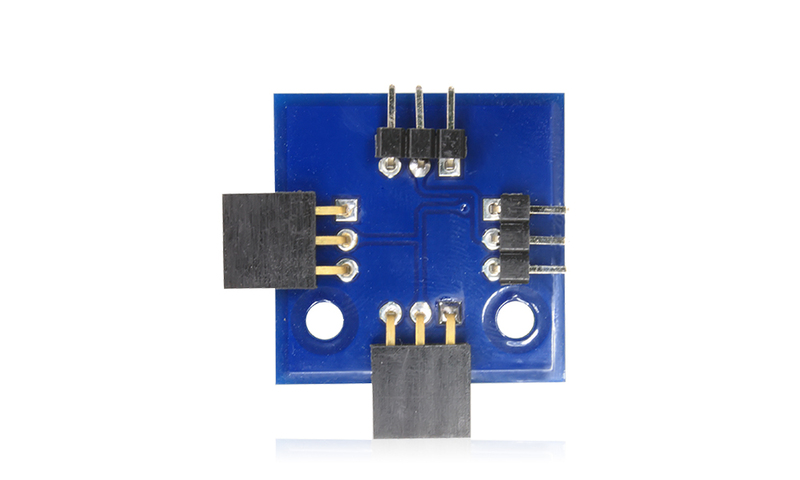 � Dimensions: 1.00" x 1.00"
� Possibility of over 16.7 million colors!